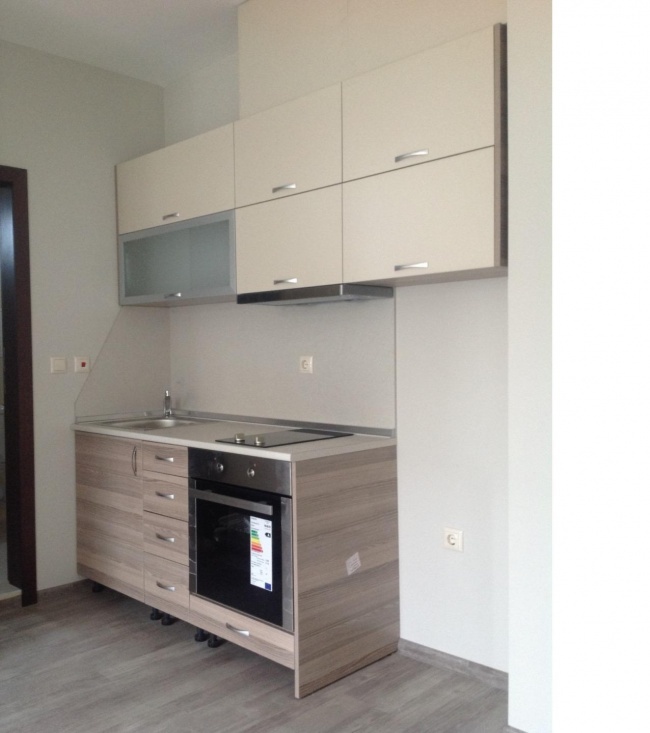 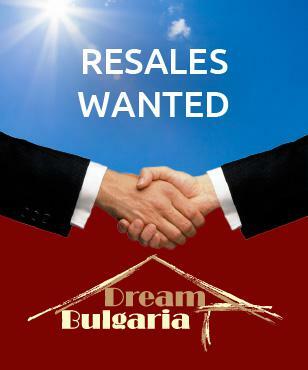 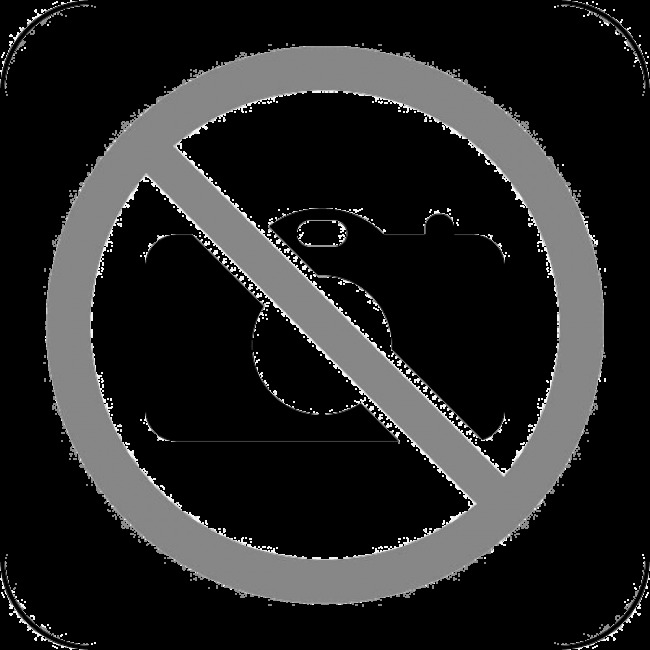 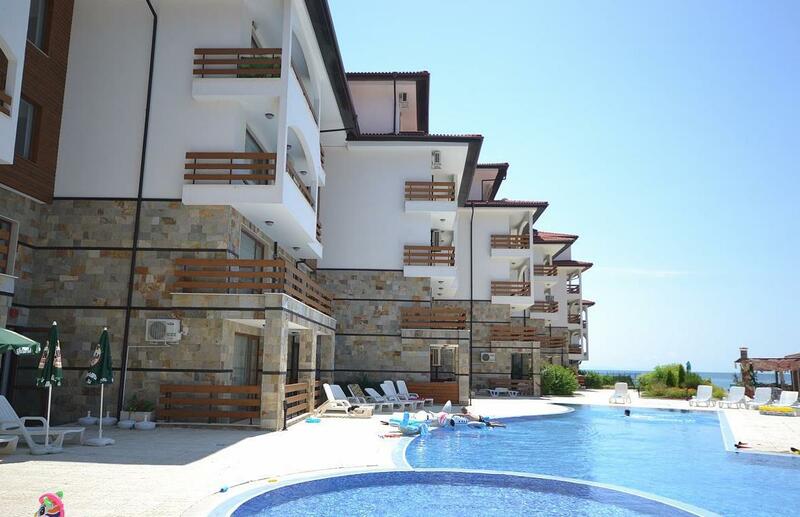 Newly built apartment for sale with prime location in Elenite resort. 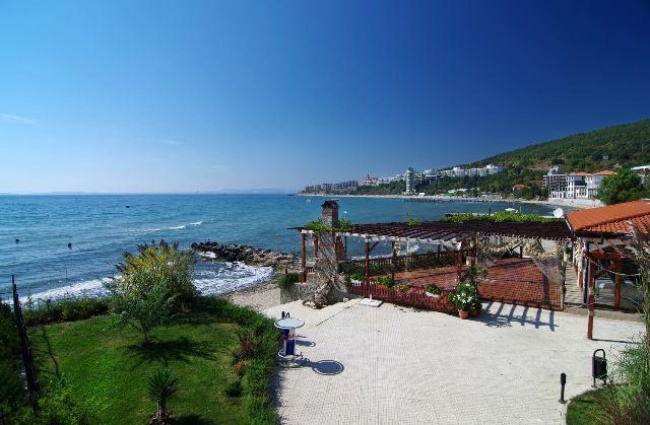 The apartment is located on the 3rd floor of the building and boasts splendid sea views. It comprise a spacious open plan living room with kitchen, double bedroom, bathroom/wc, terraces to both living room and bedroom. 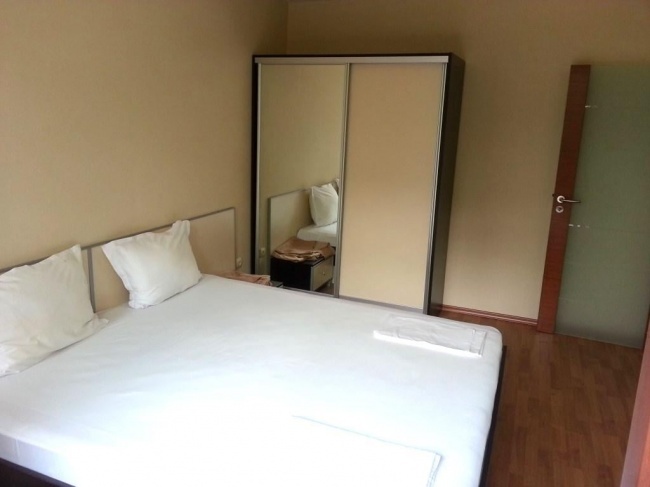 The unit is fully furnished and air conditioned. Facilities for owners include swimming pool, pool bar, restaurant, massage studio, kids'play area, the sandy beach is just few metres away. 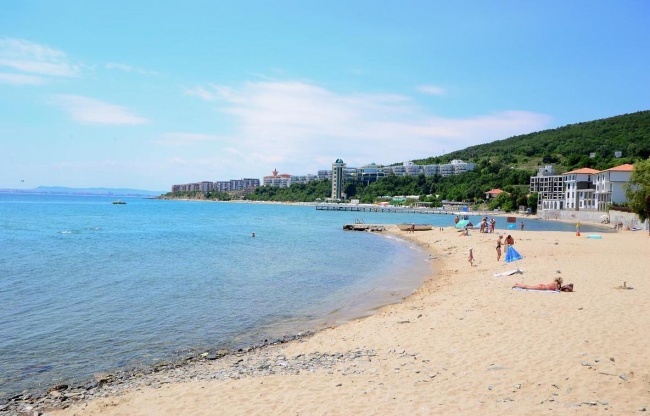 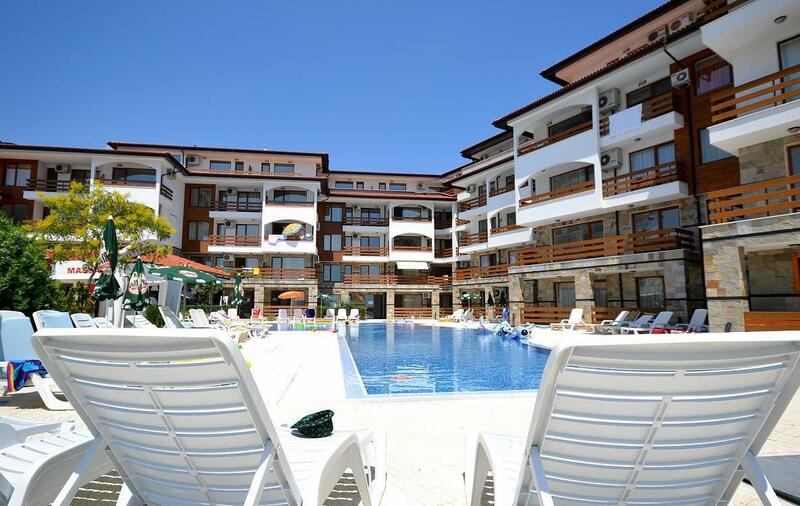 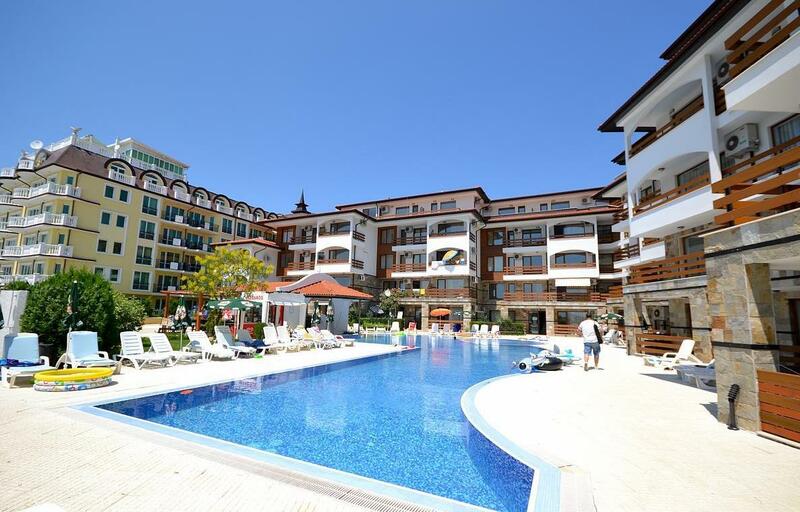 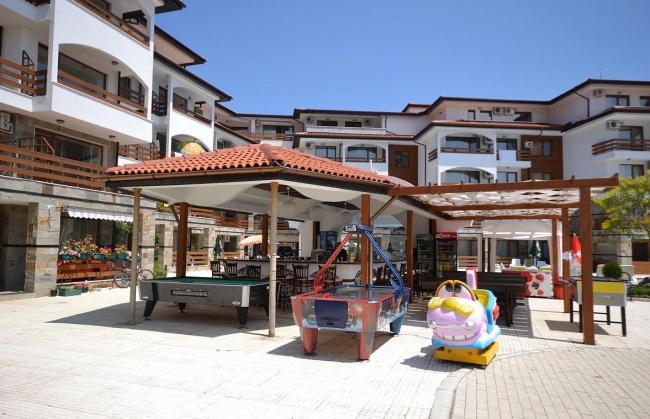 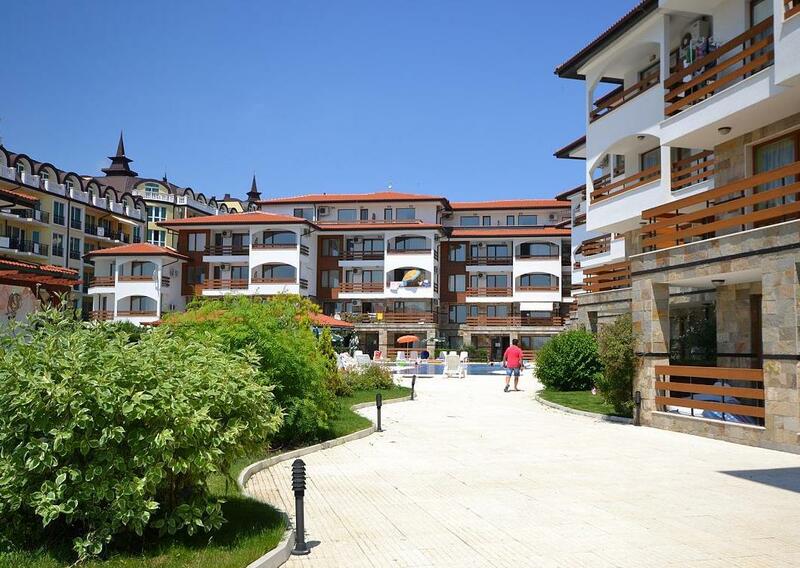 Elenite resort is located 3 km east of St. Vlas and 8 km from the famous Sunny Beach resort, amongst lush greenery, surrounded by forest and sandy beaches.